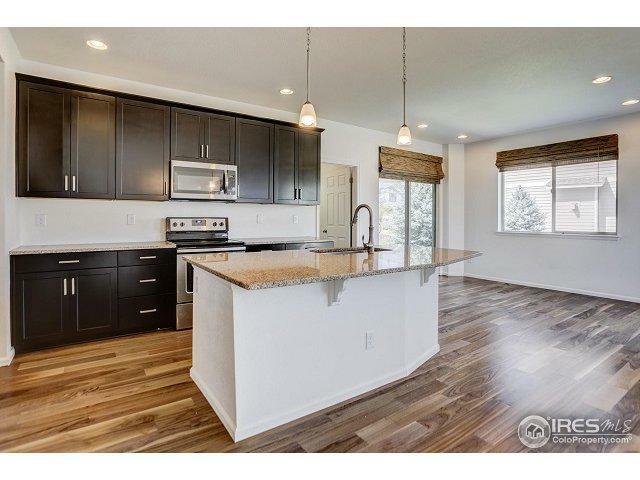 Why buy new when this lovely home is ready right now? 3 yrs old, in immaculate condition with no VOC paint, brand new carpet and Walnut flooring! 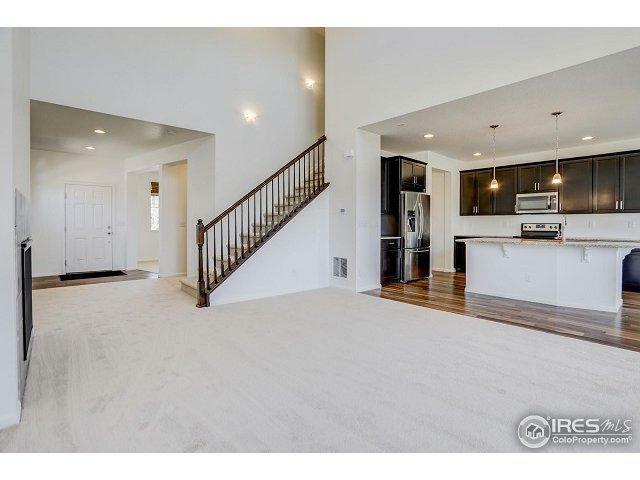 Huge pantry!Finished backyard with mature trees and irrigation. Three patios and second story deck off the master that features mountain/lake view. 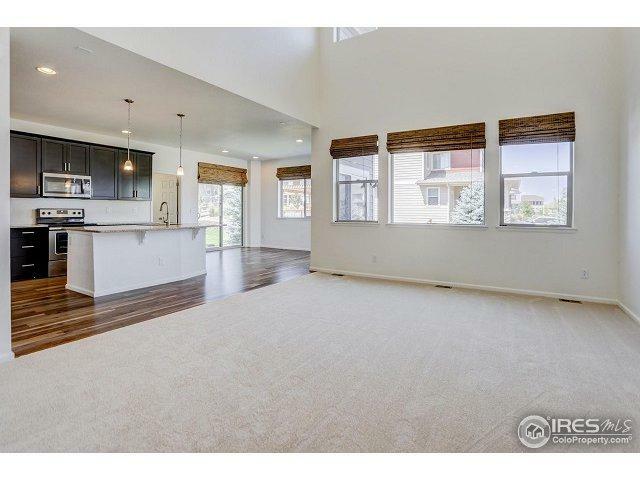 2x6 construction for energy efficiency.Finished/insulated garage.Unfinished basement w/ plenty of storage.Solar ready.Neighbor has many unique amenities.High Plains Elementary!Convenient to I-25/shopping. 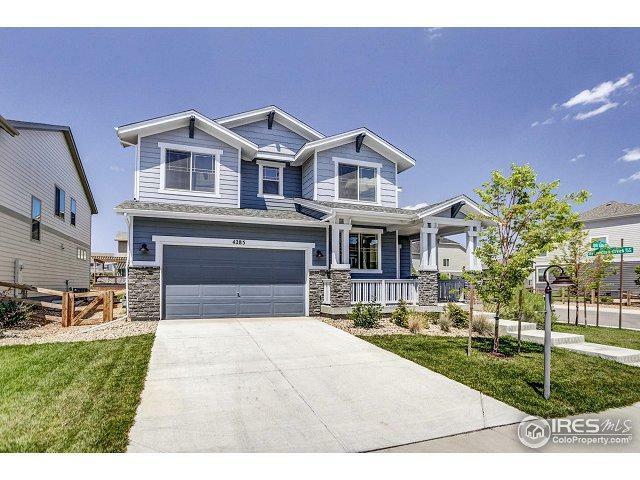 Listing provided courtesy of Erich Menzel of Coldwell Banker Res-Loveland.